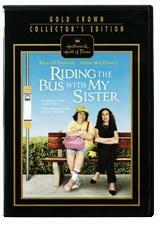 In 2005, Riding the Bus With My Sister was adapted into a Hallmark Hall of Fame Movie for CBS in which Rosie O'Donnell appears as Beth, a woman with a intellectual disability, who is dependent on her father. 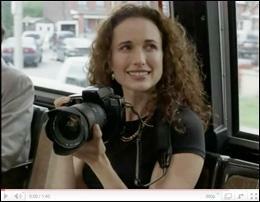 When her father dies, her sister, played by Andie MacDowell comes to stay with her. At first, they fight about how Beth lives her life, but after six months Rachel comes to accept her sister. The movie was directed by Anjelica Huston and filmed in Ontario, Canada. Other parts in the movie were played by Richard T. Jones as Jesse; D.W. Moffett as Rick; and Peter Cockett as Sam. When it first aired on May 1, 2005, it was watched by 15 million people. 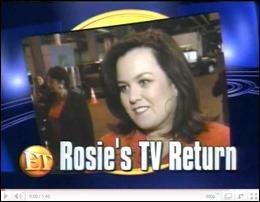 It is frequently rebroadcast on the Hallmark channel.